Whether we are suffering from pain due to illness or surgery, or if we have been suffering from chronic pain, we all need some form of relief. Traditionally, most people have turned to pills and medicine to keep the pain away. But as we all know, over time our bodies will begin to develop a resistance to these drugs. What’s more, it’s not healthy to have ourselves pumped full of drugs all the time. However, sometimes the pain can affect our lives so much that we may not have any other choice… until now. Are you constantly in some sort of physical pain? Is your personal and social life being affected by prolonged, chronic pain? Are you tired of being unable to live a fulfilling life because of the pain you are suffering from? Have you often wished for permanent pain relief? 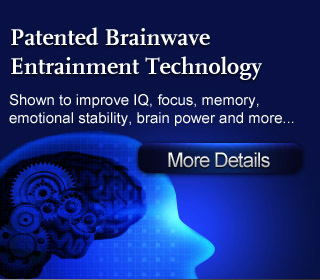 With today’s advanced Brainwave Entrainment techniques, we can now subtly influence the pain signals that our brains emit, effectively reducing and eventually eliminating the pain that we constantly feel! 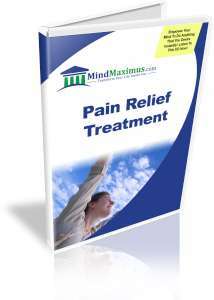 Finally, you are able to get the permanent pain relief that you’ve always been looking for! No reviews on G01 Pain Relief Treatment so far.